Although small in size, Yellow Mustard Seeds play a large and essential role in regards to cooking around the world. From flavorful and spicy curries in Asia, and traditional European corned beef, to the “tried and true” American yellow mustard, this savory spice has made a name for itself and it’s still going strong. Yellow Mustard Seeds are notably milder than their black and brown counterparts, but can still add a wonderfully spicy taste to any recipe. Cracked or ground mustard seeds can release a sharp aroma, while roasting the seeds can produce an irresistible earthy fragrance. These powerful little seeds are used as gourmet culinary spices at fine restaurants, as well as a staple for basic home cooking. There are an infinite number of uses when it comes to cooking with dry yellow mustard whether in its whole form or ground. One of the most popular uses of Yellow Mustard Seeds would be creating classic yellow mustard. 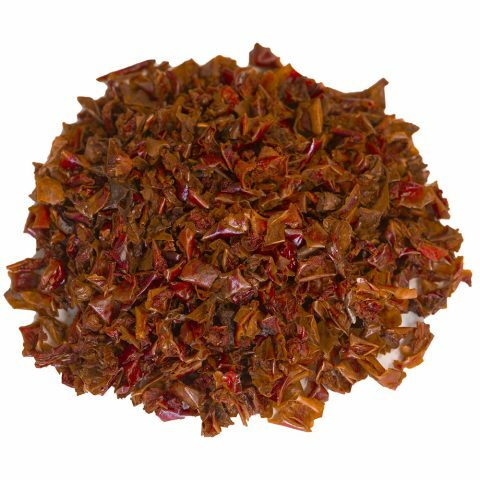 Dry mustard spice is also used for pickling and to prepare crowd favorites such as special BBQ sauces and rubs, salad dressings, soups and stews, and spicy curries, just to name a few. Another tasty way to serve this flavorful natural spice is to roast the seeds in a skillet and serve them as a snack. Or, toss them on top of your favorite meals. They also make for a particularly great poultry seasoning. Fresh Mustard: Ever wonder how to make mustard from scratch? 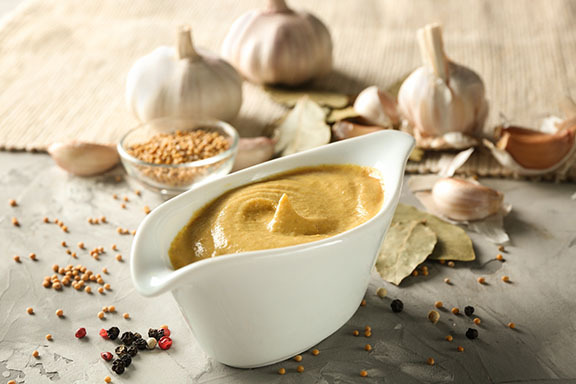 There are many variations such as spicy dijon, honey mustard, along with whole grain mustard. One method for creating a simple mustard is to combine Yellow Mustard Seeds, white wine, white wine vinegar, and sugar. Let the ingredients sit refrigerated for 2 days, proceed to blend in a mixer, and you have yourself homemade mustard. 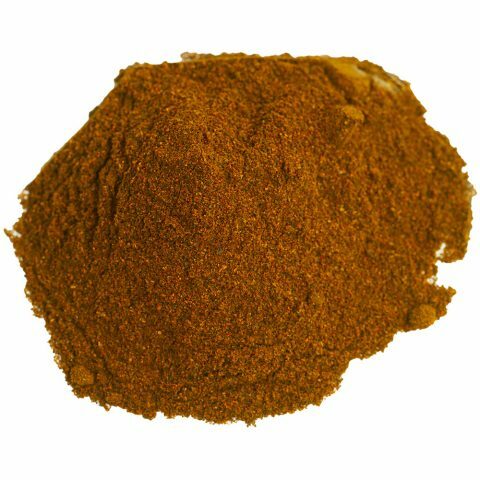 Savory Meat Rubs: Chefs and BBQ enthusiast alike take full advantage of mustard seeds for their ability to produce gourmet spices and rubs that bring out the flavor in meat. This is especially true with ham and roast beef. Chicken and steak are also on the list for meets that pair well with a spicy mustard rub. In addition to this, a freshly prepared mustard mix works perfectly for holding together and sealing any dry rub. 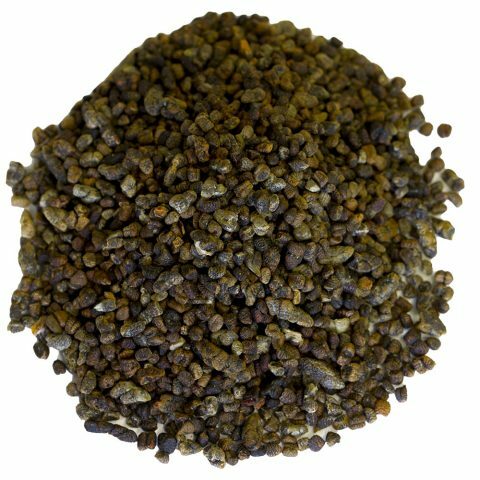 If you would like a mustard seed spice that is ready to go, with no grinding needed, try our Ground Yellow Mustard it offers the same quality and flavor as our whole yellow seeds. 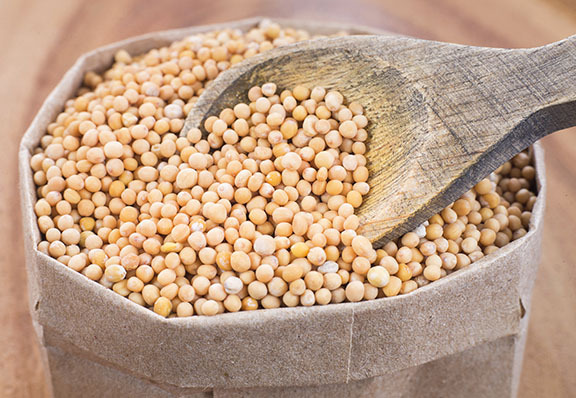 Mustard seeds date back as far as 5,000 years ago. Ancient Greece and Rome also made good use of the Yellow Mustard Seed. They prepared the ground seeds as a medicinal paste to successfully cure toothaches and other health issues. It was in 1904 that mustard was first used as a hot dog condiment in the United States. A yellow-flowering plant with dark broad leaves and sturdy stalks are where Yellow Mustard Seeds originate. The mustard plant thrives in cool-season crops and has a fairly short growing period. Pods appear after the flowers are no longer visible. When the pods turn brown, the mustard seeds are ready for gathering. The total process can take up to 3 months. Canada is one of the largest producers of the mustard seed. We obtain our mustard seeds from a family owned farm located in the southern prairie regions of Alberta, Canada. 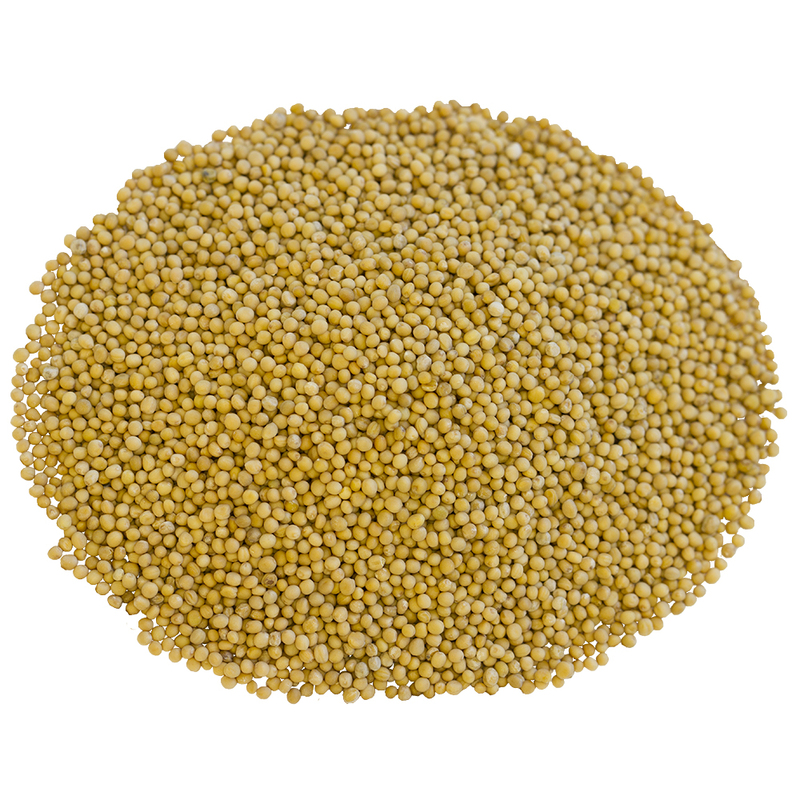 They are known for consistently producing Yellow Mustard Seeds that are of the highest standards. Their roots date back to 1936, making them a trusted source in this area of Canada. The prairie region experiences perfect growing conditions such as warm weather, strong drying winds, and sunny summers. This contributes to superior crops, greater intensity of seed taste and color, as well as ideal storage conditions for preserving seed quality. 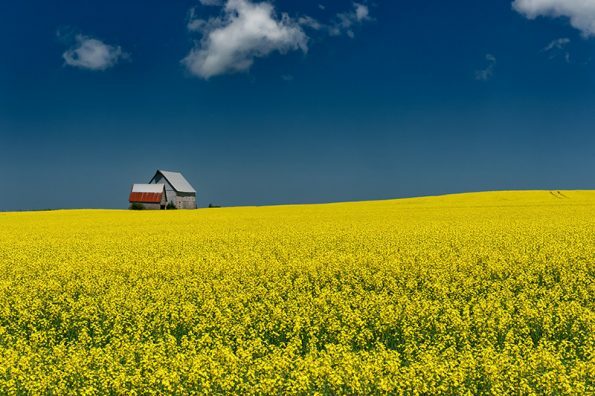 Canada is one of the largest producers of the Yellow Mustard Seed and continues to provide seeds that are proven to be the best in regard to quality, taste, and texture.